The 12 chapters in this book (listed below) look a bit like tutorials. As with tutorials, you work in the programs as you follow along with the reading. Unlike tutorials, the steps here present the informa­tion in a way that is geared to having you actually learn the material, not just a list of steps to get something that looks decent. The book is built for the new CC versions of the applications. 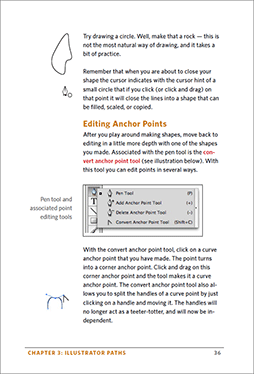 There is also a previous book edition that can be used with CS6, CS5.5, CS5 and CS4. 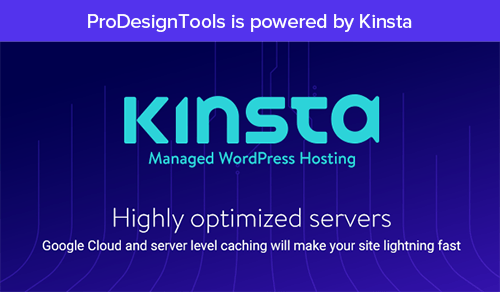 The older releases don’t have all the same features and functions as the newest tools, but the general concepts presented are similar. If you’re interested in Adobe Dreamweaver too, then we should tell you that Professor Payne also has some great free ebooks for Dreamweaver (both CC and CS6). Since it is essential to work while reading, the book’s pages have been optimized to read on a portable device. If you are using an iPad or tablet, you can view it with two pages side by side or vertically page by page. With a smart­phone, this book can be read with the phone in the horizontal orientation. If you need to read these pages on a computer, use a different system or monitor than the one you are working on to avoid having to switch back and forth on the same screen. awesome freebie, very helpful – thanks ! Love this, everything is presented in straightforward and easy to understand fashion for all three apps. Wish I’d had it earlier. Please include the links for download. Hi Jv, just click on the green “Download” button in the article to download the book, and it will be be yours forever! I had a license for CS4 and lost the program when we did some computer migrations. I still have my old 24 digit license access code. 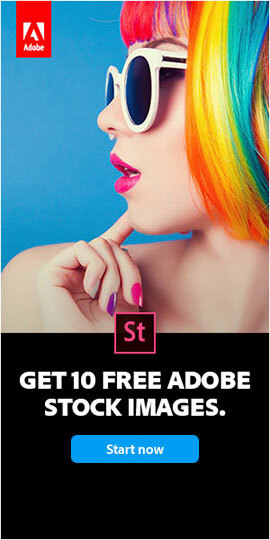 Is it possible to pay to upgrade to a more recent version of Adobe Photoshop? 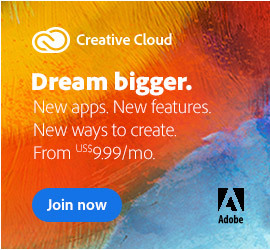 However, they do still offer discounted upgrades from any CS4 tool/suite to the latest Photoshop CC (with a Single-App Subscription for $9.99 a month) or to the complete Creative Cloud including all major applications (via a Full Membership for $29.99 a month). I have a new laptop without a CD/DVD drive and I’d like to install CS6 master suite that I bought previously. Can you please direct me to the right site to download the software – I have the valid license number to enter when prompted to do so. The free trials there will convert to licensed versions when you enter your valid purchased serial number. I plan to freelance with the most up-to-date features. I signed up and received the “Thanks for subscribing! 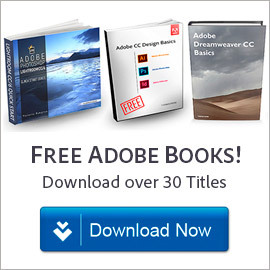 Here are your free Adobe eBooks” email, but for some reason I was only allowed to download one book. I was hoping to be able to download the Lightroom book as well so that I could become more familiar with the program, but it says I must be a member. I don’t understand. Hey there Don, sorry you’re having difficulties… You should be able to download any of the books after logging with your Adobe ID (which isn’t our requirement but theirs). For the one in particular you’re talking about, please read through the comments on the free Lightroom book page to help solve your issue! Welcome Prabhath, could you please give a bit more detail or be specific about what the difficulty is – including what message or error you are getting, if any? Did you happen to try it from a different browser, or another computer or device? Also, are you restricting or filtering anything with your browser(s) – like cookies, downloads, or any sites or URLs? Are you running any other utilities that might limit your web surfing, like Ghostery, Adblock, or Disconnect? Or possibly your firewall, antivirus program (esp. Kaspersky), or other third-party security software? It could be because of over-aggressive software or utilities like these. For downloads, Adobe suggests temporarily turning off anything that might be interfering. We’d be happy to help, but need a little more information on the problem you’re running into – thanks! I opine that each time I click on the download green oval, I get a message that the site it takes me to is insecure and there is a blue back to safety rectangle to click, which I do, this was for a free book from Adobe which included Photoshop among other Adobe products. Have no idea why that happened Joe, sorry. 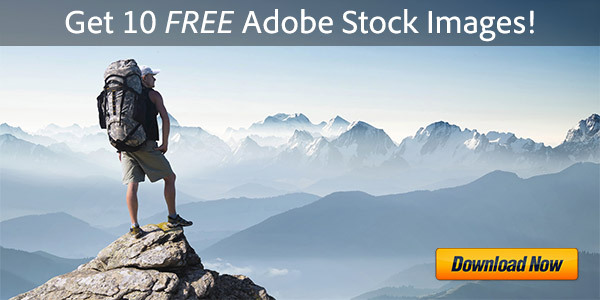 We’ve been Adobe partners for many years and there is absolutely nothing dangerous or unsafe going on here. Did you try with another browser, or a different computer or device? Also see our previous reply just above your comment for some other suggestions. Hi Mike, please see this response just above your comment. I already subscribe to Illustrator and need to add InDesign. What is the cost to add that in to my subscription plan? Free 202-Page eBook! 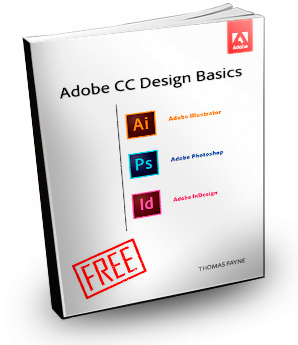 Download "Adobe CC & CS6 Design Basics"